the boston model is a well appointed and very unique split entry bungalow with optional cathedral ceilings and custom stairs and railings. this 1360 sq.ft. home boasts open concept kitchen living and dining areas with walkout to deck. 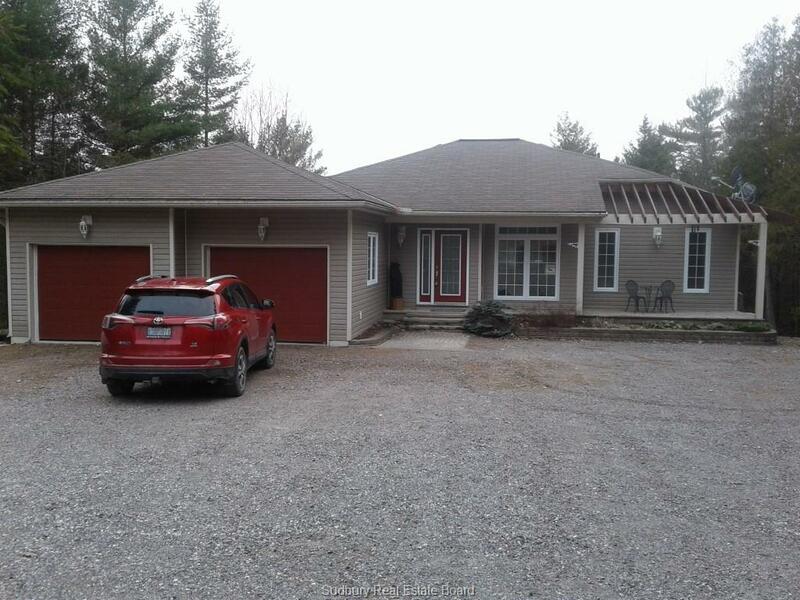 3 bedrooms - 2 bathrooms - master ensuite and large finished family room.